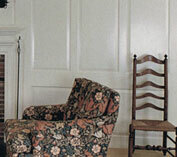 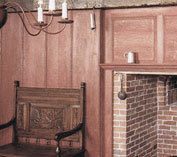 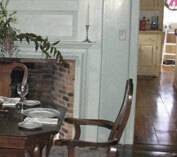 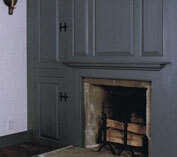 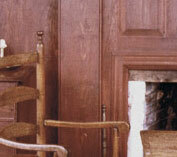 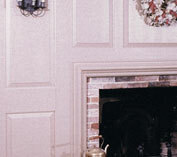 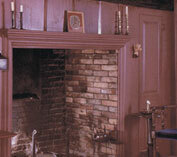 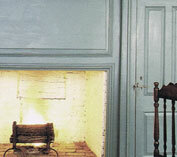 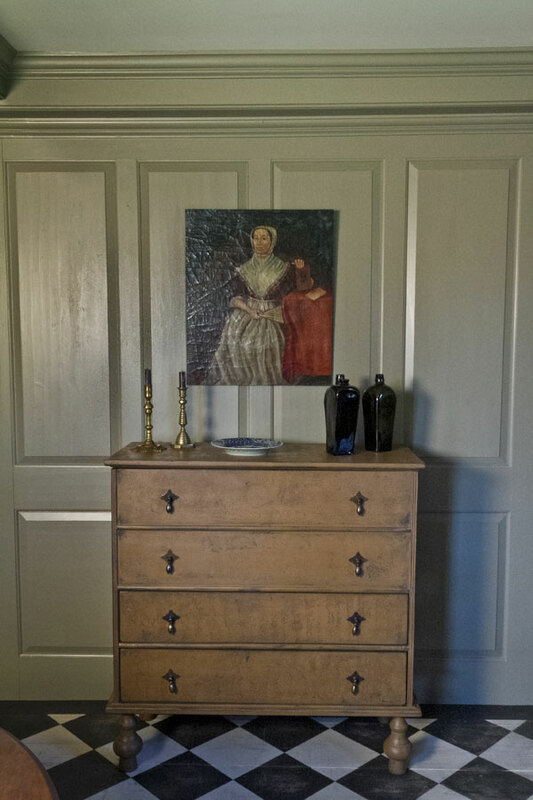 The focal point of any 18th century room.. 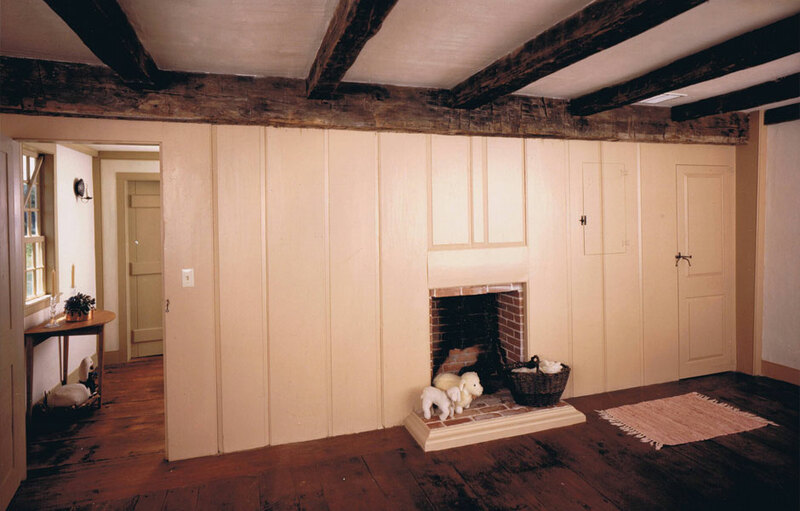 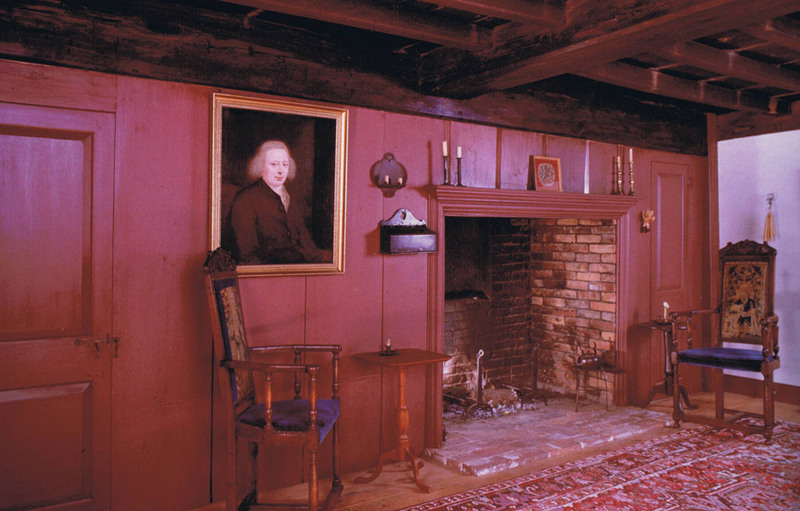 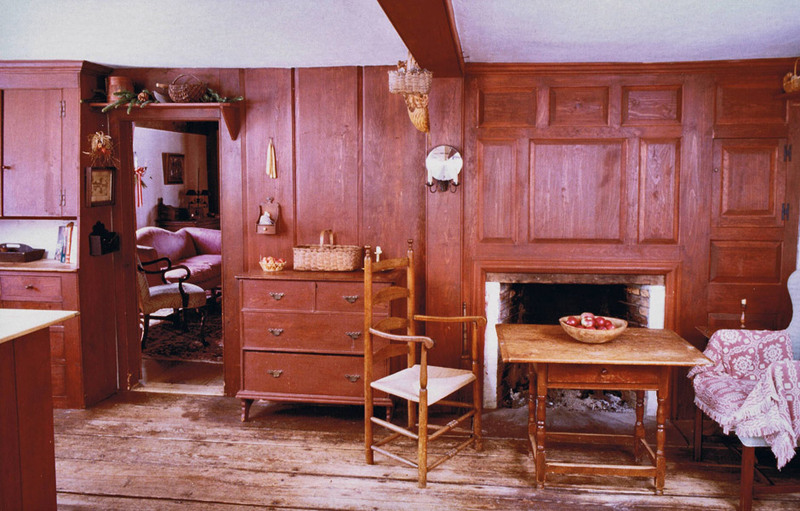 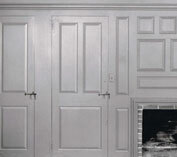 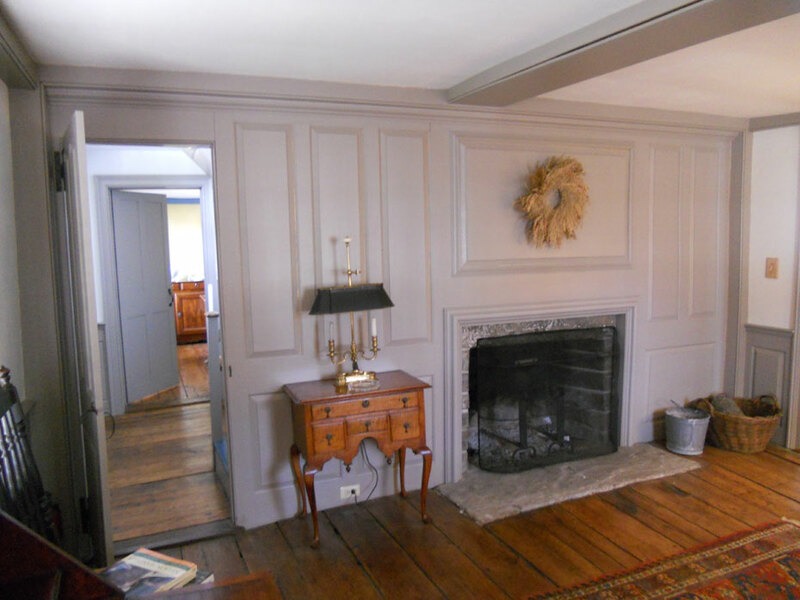 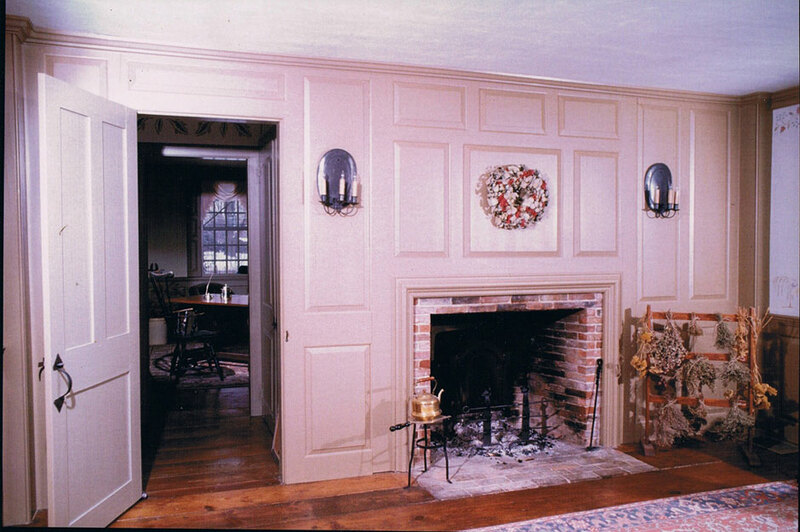 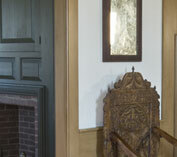 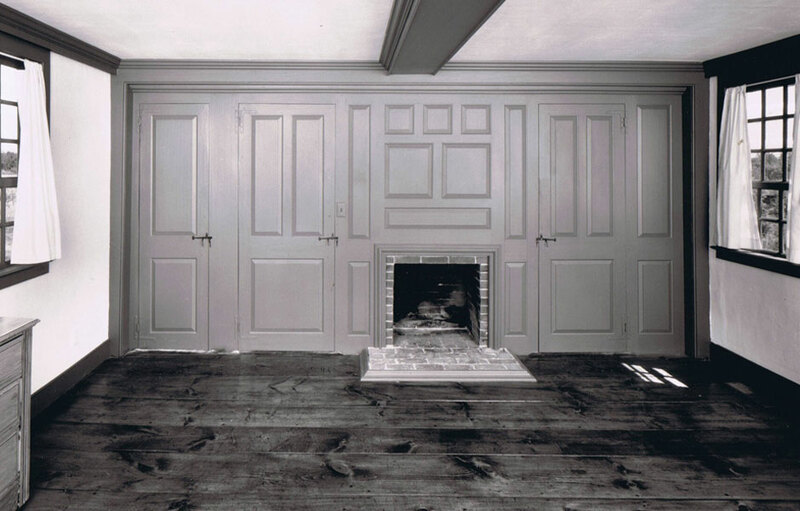 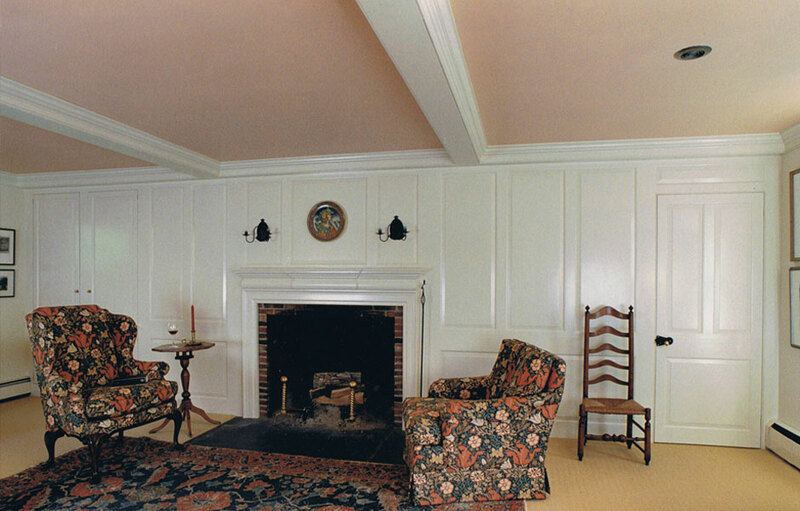 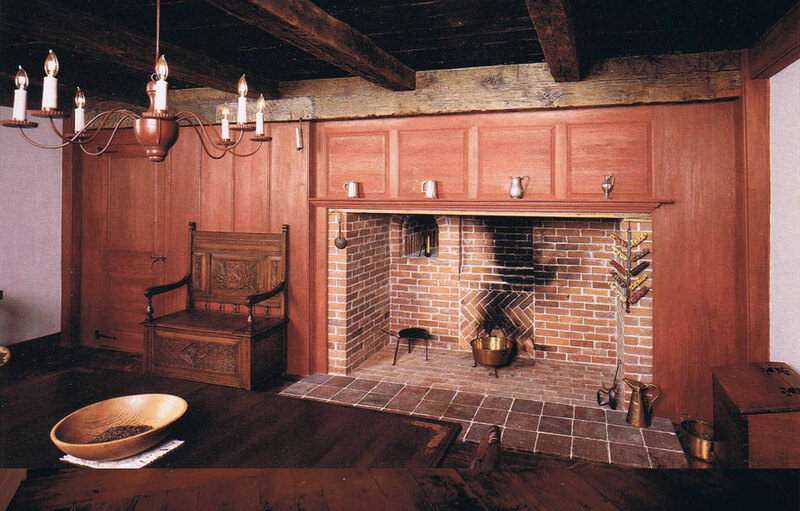 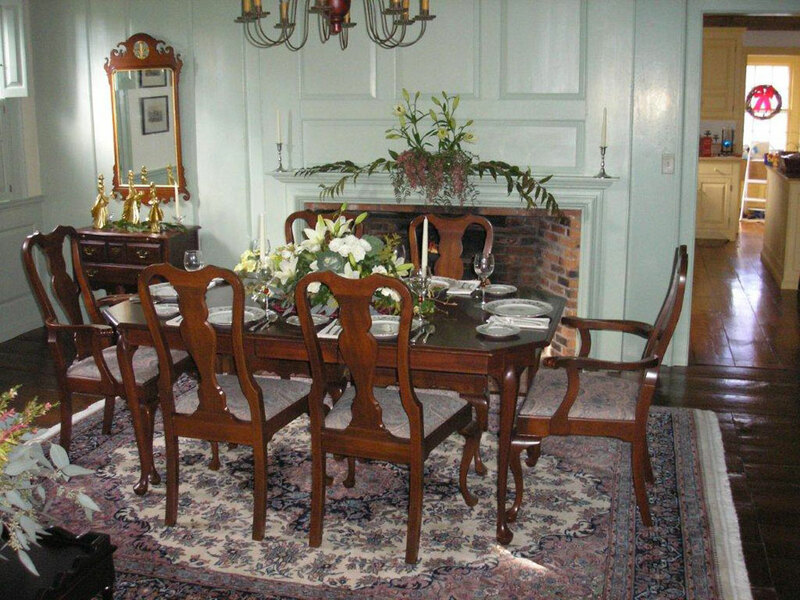 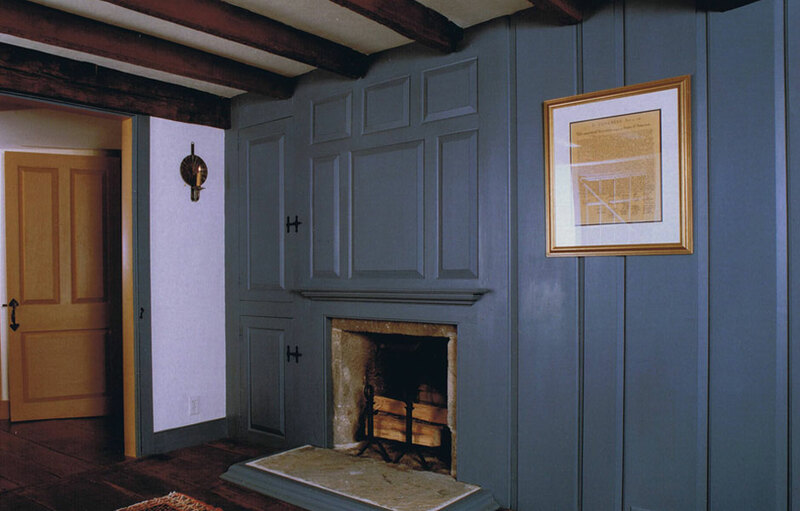 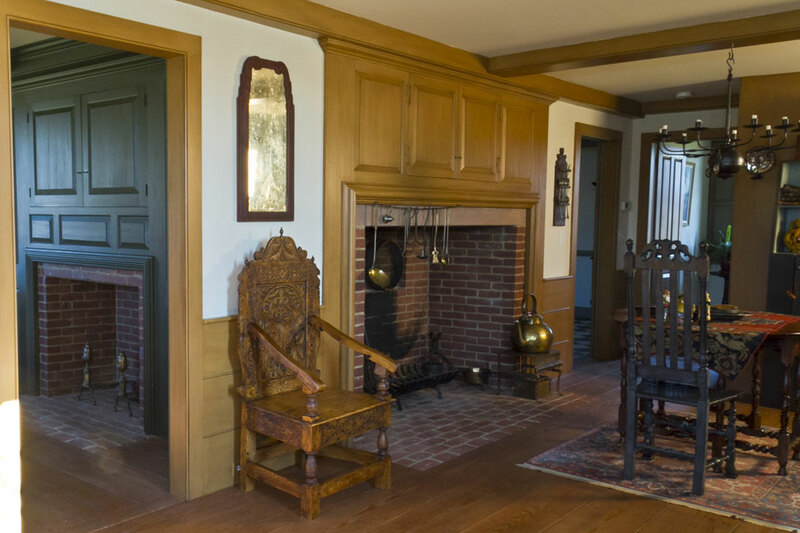 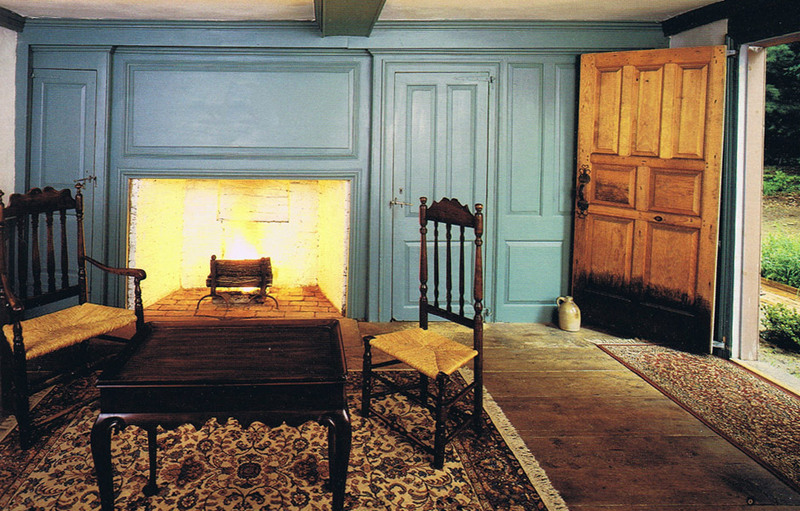 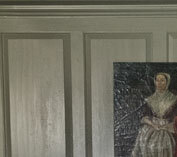 This composition of raised paneling expresses at once the architectural integrity of the 18th century room, while creating a warm and enduring atmosphere. 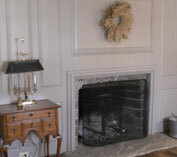 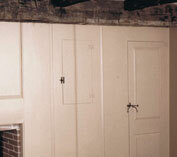 We spend a great deal of time in the design of each of these raised panel wall arrangements. 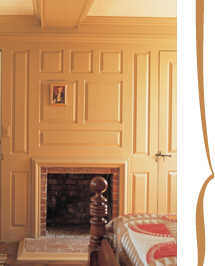 We continually refer to existing examples of 18th century raised paneling to keep faithfully in touch with their fine proportion and detail. 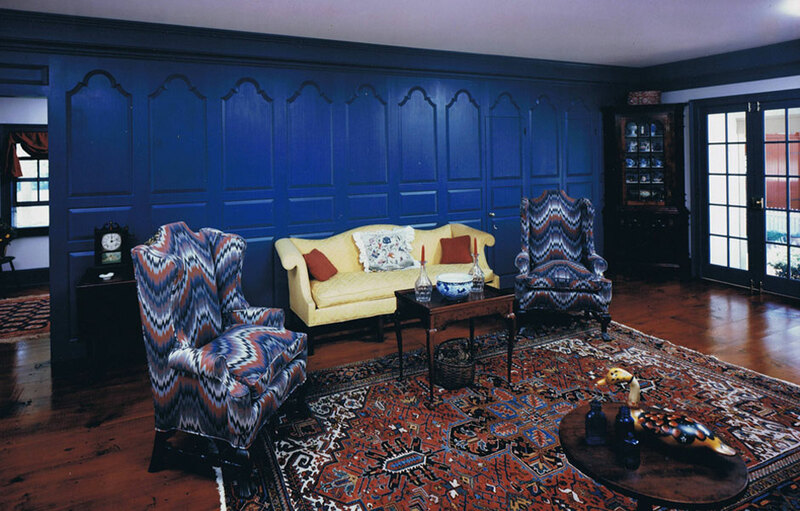 We can provide this design service for you, given the room dimensions and an idea of the amount of elaboration you may be trying to achieve. 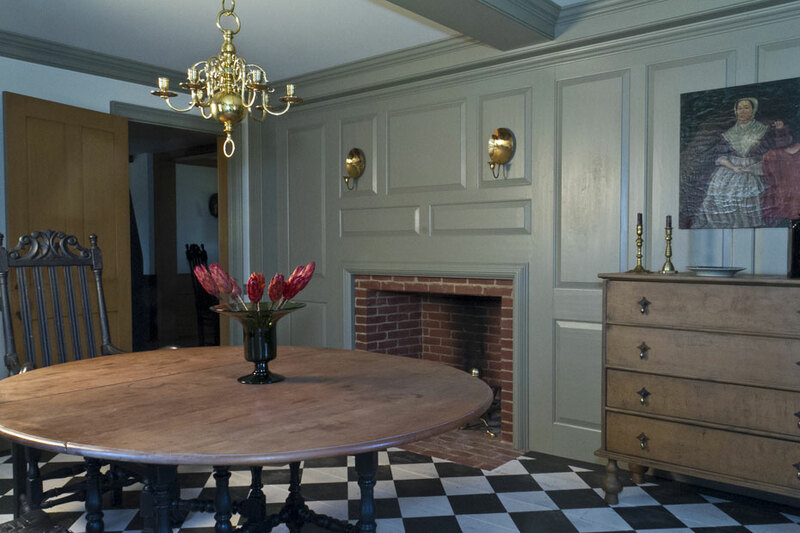 We can provide this design service for you, given the room dimensions and an idea of the amount of elaboration you may be trying to achieve.